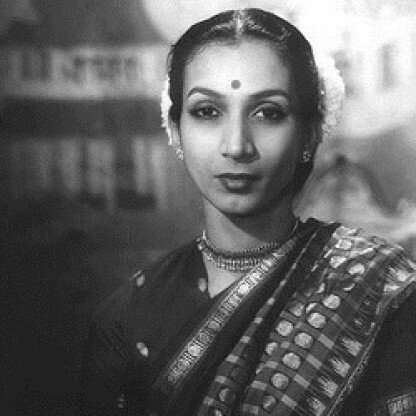 Mrinalini Sarabhai was bornon May 11, 1918 in Kerala, Indian, is Classical Dancer and Choreographer. 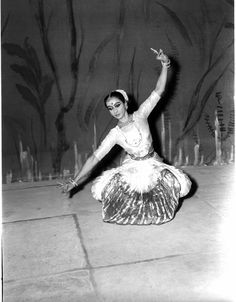 Mrinalini Sarabhai was one of the best known faces of Indian classical dance. 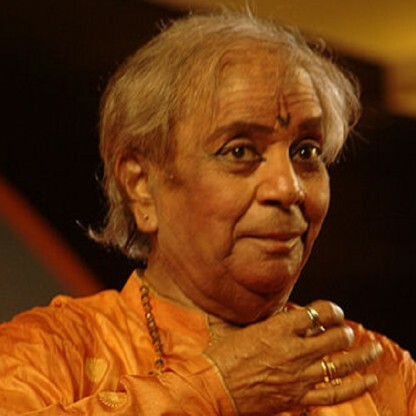 She was an expert dancer in Bharatanatyam and Kathakali, and was also a choreographer and a dance instructor. 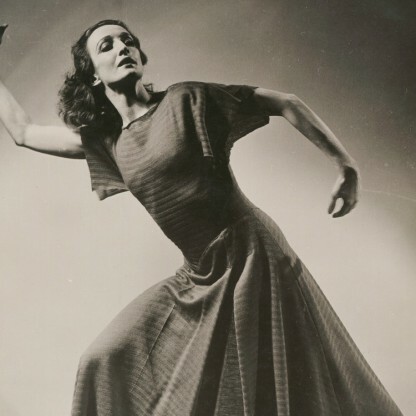 A dynamic personality she believed that new dance forms do evolve over time, but it is also important that they develop from a traditional classical foundation. A pioneer in the field of Indian classical dance, she was the first classical dancer who turned to choreography. Born to a social worker and political activist, she received her early education from Santiniketan where she realized her true calling. Determined to receive the best possible training in different dance forms, she learnt Bharatanatyam, Kathakali, and Mohiniattam from some of the most prominent dance gurus of her time. She went on to attain great fame as a dancer not only in India but also in several other countries around the world. 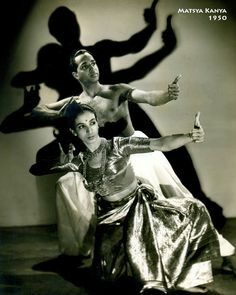 Married to the physicist Vikram Sarabhai, she became the mother of two children, but family life did not diminish her passion for dance even a bit. 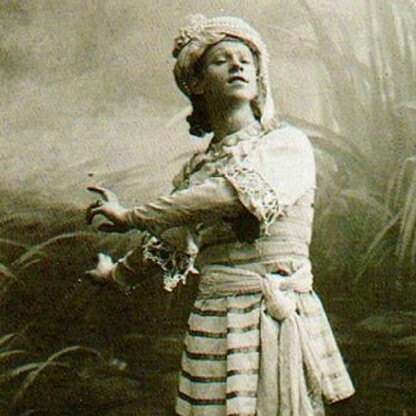 Following a successful career as a dancer she turned to choreography and choreographed more than three hundred dance dramas. 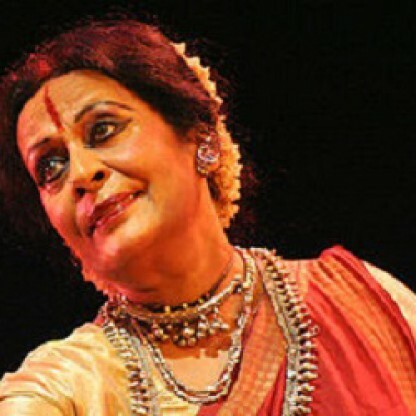 She was bestowed with many national and international awards for her contribution towards classical dance. Mrinalini Sarabhai has been awarded by the Indian government with the national civilian awards Padma Bhushan in 1992 and the Padma Shri in 1965. She was honoured with the Degree of Doctor of Letters, honoris causa (LittD) by the University of East Anglia, Norwich, UK in 1997. 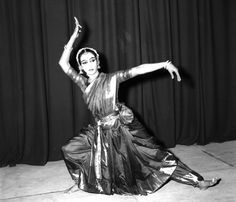 She was also the first Indian to receive the medal and Diploma of the French Archives Internationales de la Danse. 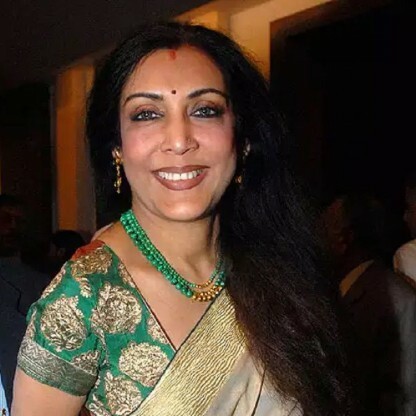 She was nominated to the Executive Committee of the International Dance Council, Paris in 1990 and awarded the Sangeet Natak Akademi Fellowship, New Delhi in 1994. She was presented with a gold medal by the Mexican Government for her choreography for the Ballet Folklorico of Mexico. 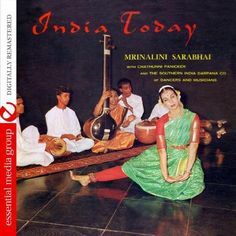 The Darpana Academy of Performing Arts celebrated its golden jubilee on 28 December 1998, with the announcement of the annual "Mrinalini Sarabhai Award for Classical Excellence", in the field of classical dance. She was the first recipient of the Nishagandhi Puraskaram, an annual award of the Government of Kerala. 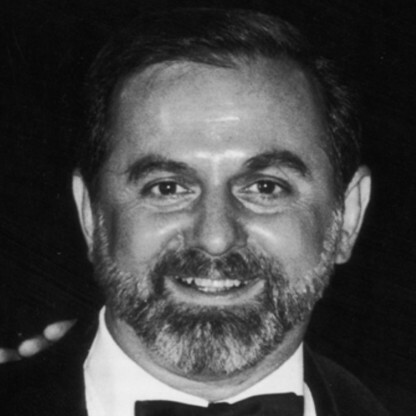 The award was presented in 2013. Mrinalini was born in Kerala on 11 May 1918, the daughter of social worker and former parliament member Ammu Swaminathan. 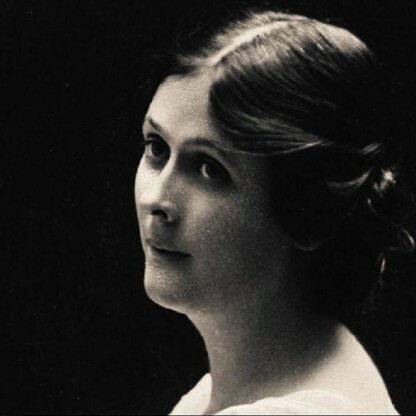 She spent her childhood in Switzerland, where, she received her first lessons in the Dalcroze school, a Western technique of dance movements. She was educated at Shantiniketan under the guidance of Rabindranath Tagore where she realised her true calling. She then went for a short time to the United States where she enrolled in the American Academy of Dramatic Arts. 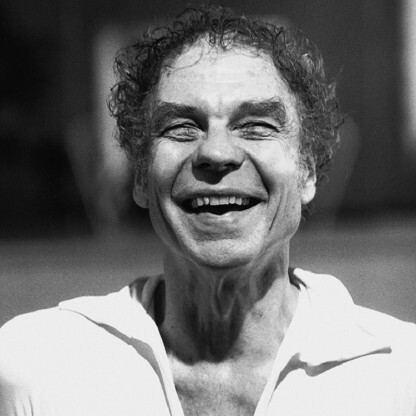 On returning to India, she began her training in the south Indian classical dance form of Bharatanatyam under Meenakshi Sundaram Pillai and the classical dance-drama of Kathakali under the legendary Guru Thakazhi Kunchu Kurup.